Multiple dealers under one roof. If you love digging through a crazy selection of secondhand furniture, pre-loved homewares and weird bits and pieces, then vintage bazaars are for you. Junk Map notes: 900 square metres of vintage fashion, homewares, furniture, art, books, records, musical instruments, vintage hi-fi and turntables. Junk Map notes: Smith Street Bazaar specialises in beautiful designs like mid 20th century Danish furniture with sleek shapes and premium prices. It’s a lovely store to browse in and there are smaller pieces up the back to suit most budgets. Junk Map notes: This bazaar makes the most of cramped space by filling right up to the ceiling and it feels a little overwhelming on the first visit. Due to space restrictions there is not a lot of big furniture in here so expect to find plenty of smaller collectable homewares, records, vintage clothing and lighting. 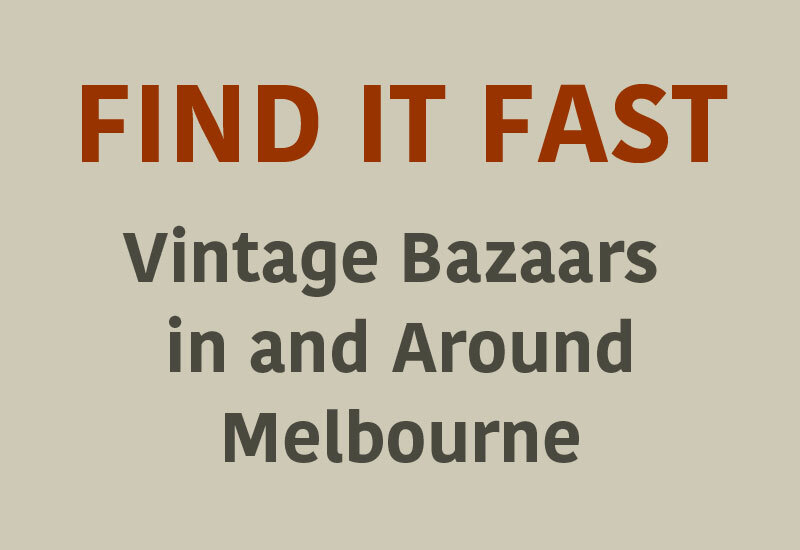 Junk Map notes: It may be a bit of a drive out to Glen Waverley if you don’t live nearby but this bazaar is worth a visit. It’s a huge space, well laid out with wide aisles and plenty of room to move, and I found the variety of stalls really appealing. Instead of different versions of the same stuff there is a clear style distinction from stall to stall which makes browsing really interesting. 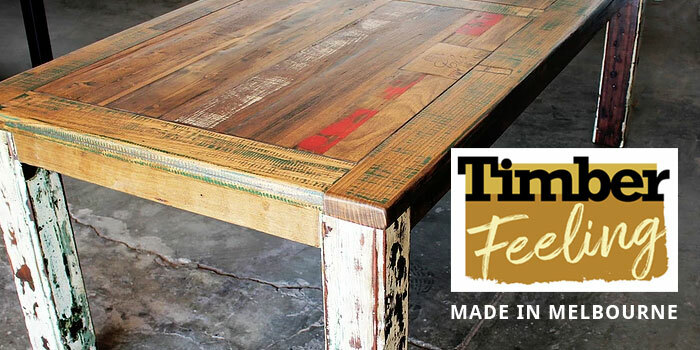 Think industrial, upcycled, shabby chic, retro, country, rustic, refined antique, collectable or kitsch. 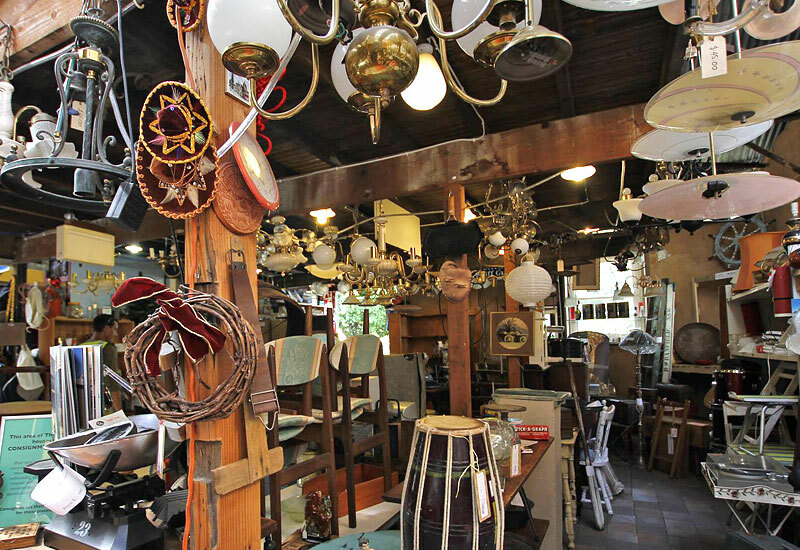 There is also plenty of space for bigger furniture items so you’ll find old workbenches and antique tools, vintage armchairs, all sorts of homewares, signage and clothing. Junk Map notes: An acre of antique and collectable stalls run by same team as Waverley Antique Bazaar. 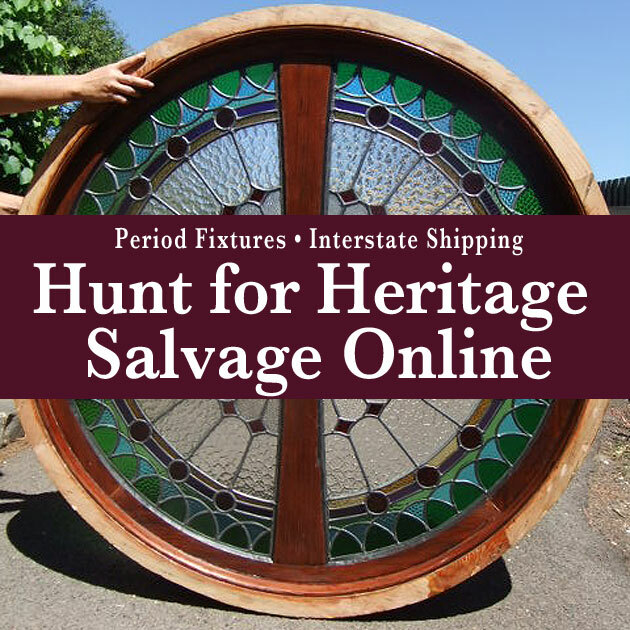 Junk Map notes: An eclectic range of items from the 1970s back to the 1770s with an emphasis on 20th century. Several dealers. Junk Map notes: Located in The Mill – Castlemaine’s 1875 woollen mill rejuvenation as a small business and retail hub. 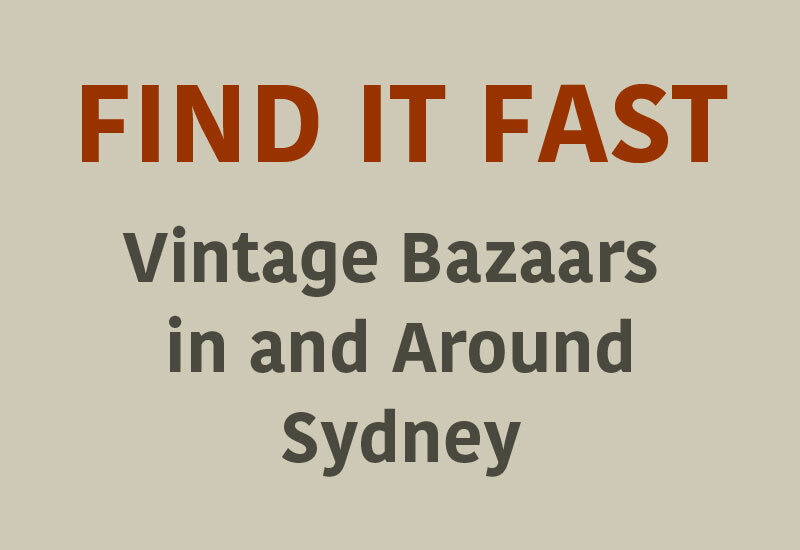 Over 1400 square metres of mixed vintage shopping. Multiple stall holders offering retro homewares, vintage clothing, secondhand furniture, vinyl, collectables and one-off finds. Read our full write up with photos. Junk Map notes: Vintage clothing, signs, second hand furniture and building supplies, recycled timber, industrial goods, machinery and art. Junk Map notes: This market stretches across two huge warehouses and is roughly divided into furniture/homewares and vintage industrial. It’s exciting to see the stunning Federal Woollen Mill building back in use for vintage. Also love the look of the Pickers Union Cafe with its cool recycled fit out. The cafe is open Monday to Friday 7.00am – 3.30pm, Saturday/Sunday 8am – 3.30pm. Junk Map notes: A diverse collection (by one dealer rather than many) and enough quirky pieces to make rummaging around a fun adventure. ADDRESS: 114 Bellarine Highway, Newcomb, Victoria. Junk Map notes: Mill Markets are spacious, well organised and stock a great variety of styles. They are always fun to include on day trips from Melbourne and all have a Peppermill Cafe on site (10am – 4pm) if your sugar levels get low. ADDRESS: 105 Central Springs Road, Daylesford, Victoria. ADDRESS: 9367 Western Highway, Warrenheip,, Victoria. Junk Map notes: The Factory is not on the popular Tyabb vintage trail and doesn’t do a lot of advertising so you may find it less picked over than other markets in the area. 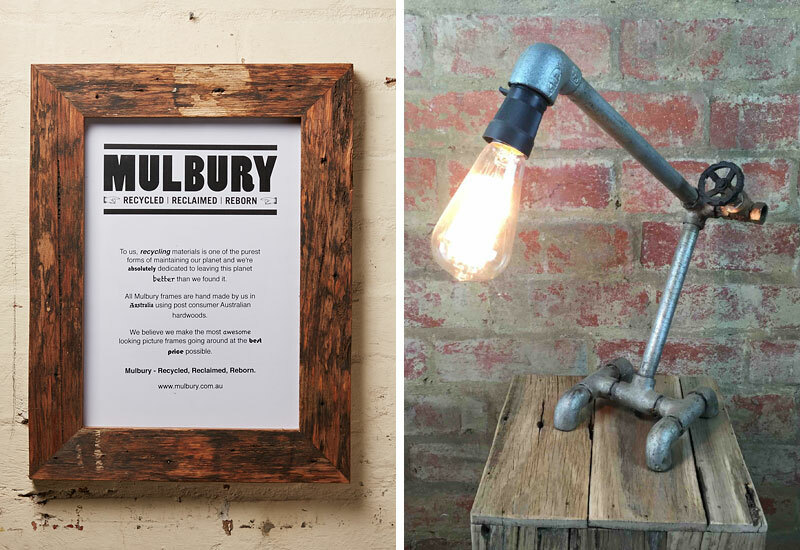 A wide range of stock from old shed tools and machinery to furniture, retro homewares, kitchenalia, books, records, rustic country wares and vintage clothing. Read our full write up with photos. 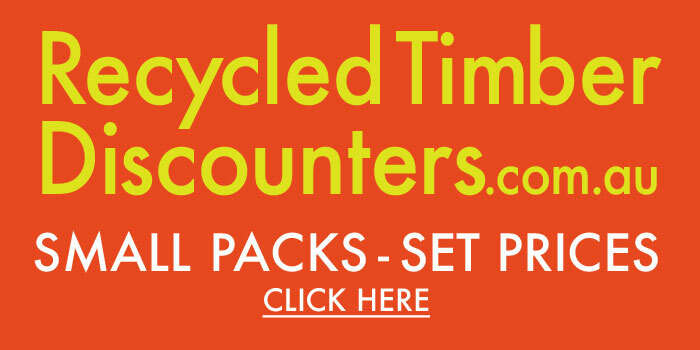 Wow, that’s a lot of groovy junk to wade through! You’ll also find smaller, individual vintage shops on The Junk Map with contact details and lots of photos. Check out our shop profiles.